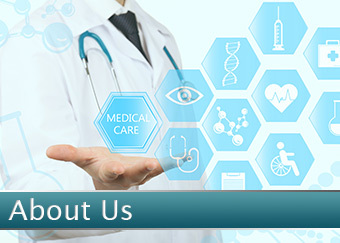 Headquartered in Nashville, Tennessee, Covenant Surgical Partners, Inc. is a privately-held owner and operator of ambulatory surgery centers, anatomic pathology laboratories, anesthesia entities and physician practices. 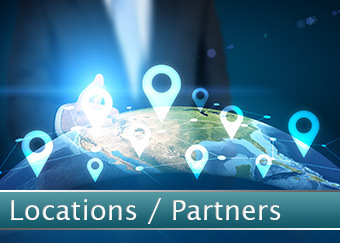 With numerous locations around the united states, and new locations being added all the time, you can find one of our many partners in an area near you. Covenant has a proven platform for providing the highest quality support and service levels to our physician partners as they provide the highest quality care to our patients. Paying your bill has never been easier. 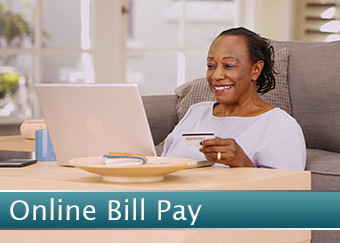 With Covenant Surgical Partner’s online bill pay, you can quickly and conveniently make payments towards your account. 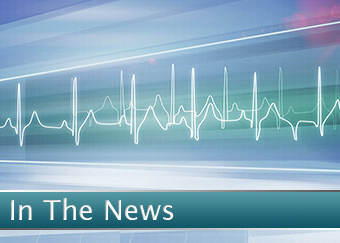 Read the latest news as Covenant Surgical Partners continues its path of extraordinary growth and cutting edge innovation. 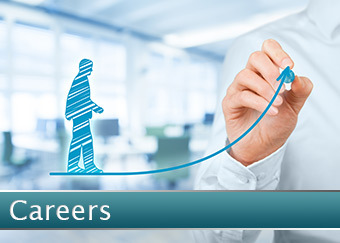 A career with Covenant Surgical Partners sets you on a path for personal growth and opportunity. 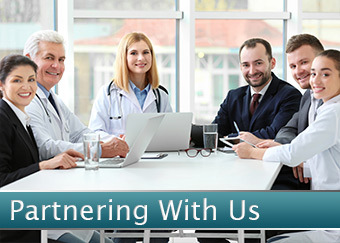 Join us as we become one of the foremost physician services companies in the United States.